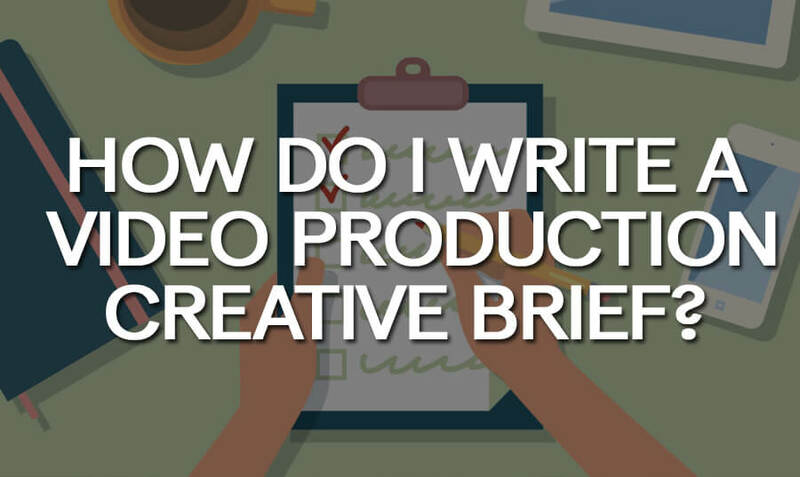 How Do I Write a Video Production Creative Brief? Before you begin production of your video, you need detailed specifications regarding your needs, goals, and audience. The more specific your creative brief is, the more likely you are to get exactly what you want in your video. But how can you describe exactly what you want? Why Do You Need a Video Production Brief? After all, shouldn’t the video production company be able to assess what you need? Not so — every company is completely different. Depending on your marketing, brand voice, and current initiatives, your needs could be wildly different from other companies in your industry. A video production brief essentially tells the company how the video is going to fit into your business and your marketing strategy. Through this, the business will be able to identify the best ways to achieve these goals. Example: Our core demographic is men from the ages of 25 to 45. Our demographic owns their own home, is handy, and is always interested in new technology. Every video has a core audience. This audience can be as narrow and as broad as you want it to be. A narrow scope will be more impactful to the core audience that it describes, whereas a broader scope will be less impactful but for a larger audience. Finding the right target audience can be a challenge in and of itself; over time, your marketing team will drill down to the most effective audiences for you. It’s extremely important to describe and speak to a specific audience when creating a video. Your video production company needs to understand the core demographics and interests of your buyer persona. From there, they can craft a video that is relevant to them. Example: Our primary goal is to improve conversions, in addition to a secondary goal of adding traffic to our website. What do you want your marketing to achieve? Without a goal, your marketing may be directionless. Your goal can be as broad as “brand awareness” or as specific as attempting to increase sales of a single product or service. Regardless, your entire video is going to need to be developed with the express purpose of leading your audience towards this goal. Describing your audience and your goals needs to happen early in the ideation process, as it will inform your answers to the rest of your questions. The entirety of your marketing must be tilted both towards your audience and the ultimate action that you want them to take. Example: Our core message is that our product can save our customers time and money, by making their tasks easier. Every video needs a core message that can be condensed into a single sentence or a couple of sentences. This is the heart of what the video needs to convey, and it must be directed to your audience and in service of your goals. Your core message differs from your goal because it is how you convince your audience to complete that action. If your desired action is to sell a service, your message has to describe to your audience why that service is useful for them. A core message is important enough that you should spend some time testing and refining it. Your marketing is going to be tilted towards displaying this single message as concisely and powerfully as it can. While there can be secondary messages, there shouldn’t be too many; it will obfuscate and confuse. Example: Our content will be a high quality commercial/infomercial, geared at describing the product. At this stage, you should be identifying the type of product that you’re interested in creating. Explainer videos, branding videos, commercials — all of them are shot differently and with different goals. However, the goal itself does not override the content type; you can have a commercial that’s designed for brand awareness, for instance, or you could have a branding video that’s designed to encourage sales. The type of content you want to create is going to have a tremendous impact later on. It will inform your budget, deadlines, and your distribution centers. By deciding early on which type of content you’re creating, you can quickly find the answers to many of these technical questions. Remember: you aren’t set on a specific content type. You can have a commercial that has some “explainer” qualities or you can have a brand awareness video that is like a commercial. You can talk to your video production company about any adjustments that you might want to make. Example: Our video will be distributed on our site and on third-party social media, such as YouTube. A video production company will create a video that is tailored towards your means of distribution. Keep in mind that different types of video platform also lead naturally to different video formats. Special platforms, such as YouTube, could also require some modifications, such as needing a specific resolution or a call-to-action. Videos may be universal to be distributed in multiple places while having a different “tag” on the end for different media platforms. Videos on owned media, such as the company’s own website, may not need these adjustments. Either way, though, the video production company will need to know to what specifications the video has to be produced, such as resolution and image quality. Example: We need our video shot within two months and we have a budget of $10,000. There’s an old saying: fast, cheap, and good — pick two. To create any skilled, creative work, this is true. If your budget is high, you may be able to get a video that is both fast and exceptional. If your budget is low, you may need to settle for it being fast and cheap. 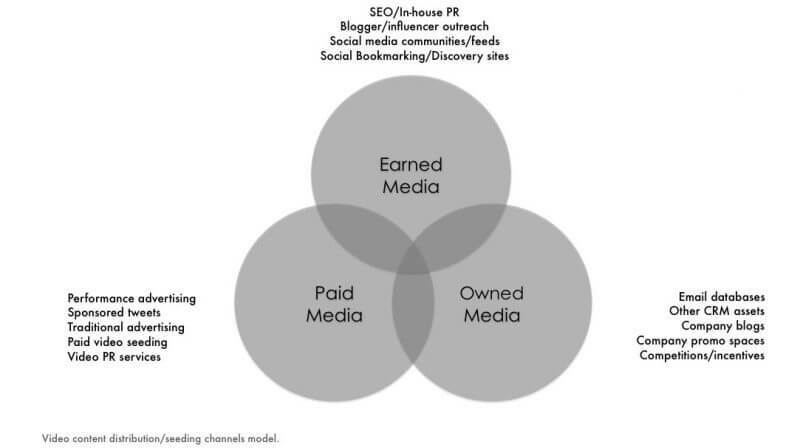 Different types of media will naturally have different budgets and deadlines. A commercial will may have a fairly lengthy deadline but a high budget. A company branding video might have a high budget but require fairly fast turnaround. Meanwhile, regular content updates may have lower budgets and faster turnaround times. It all depends on your goals and the type of video that you’re producing. The steps before this one will have led you to a better understanding of the content that you’re creating, your audience, and the urgency at which you need the content created. Setting a firm deadline and budget will help you stay within the constraints of your current market strategy, and will make it easier for you to judge your marketing success later on. 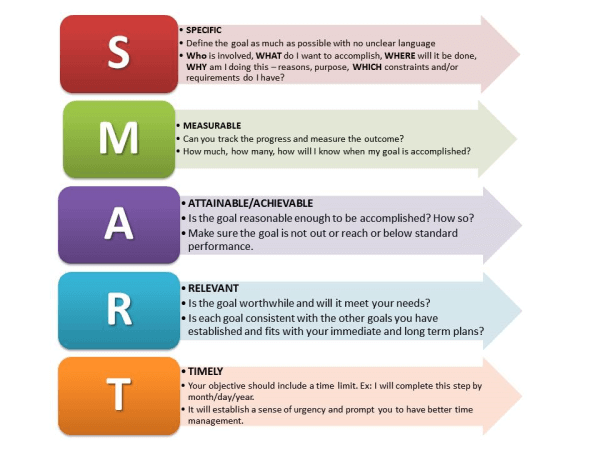 This final step is what’s going to make your process easier later on. Once you’ve completed your first video production brief, create a template that you can use in the future. 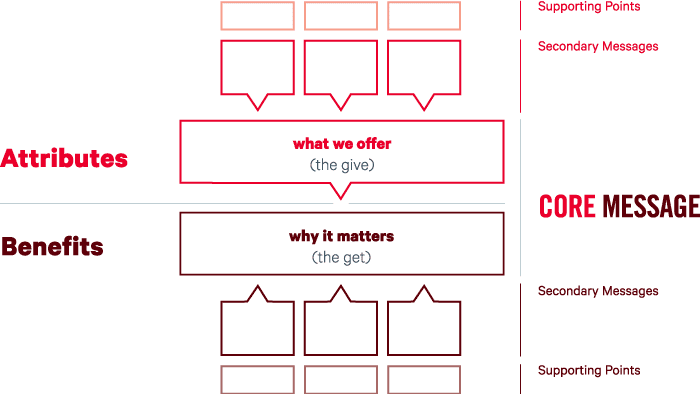 Your template doesn’t have to be complex, it just needs to follow the major questions listed above. 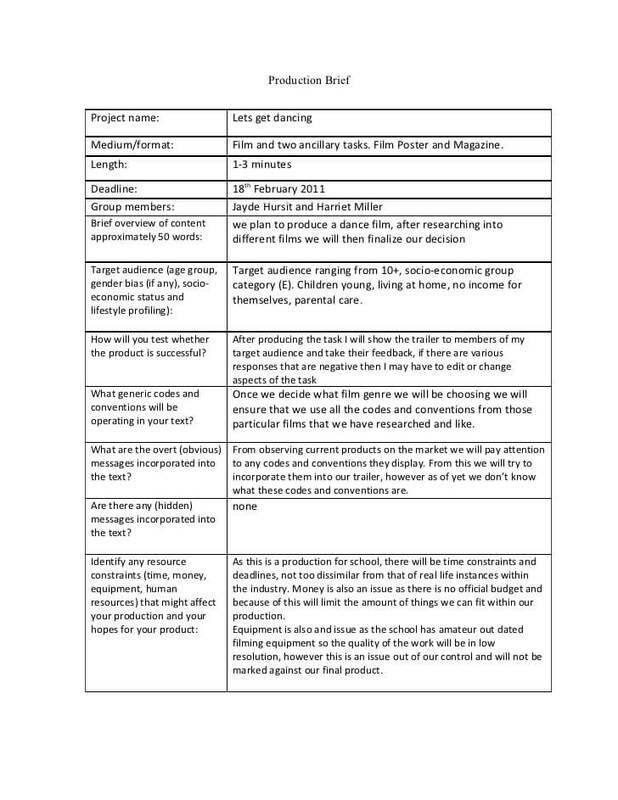 In the future, when you need to make a video, you can follow this outline to quickly create your content brief and get started on your video production. You can also ask your video production company whether they have suggestions or whether there may have been information that they were missing the first time around. Your template can also be used throughout the marketing department for new marketing efforts, reducing administrative time and — most importantly — making your marketing more consistent and coherent. As an example, you might include in your template three core types of demographic that your marketing team is focusing on. 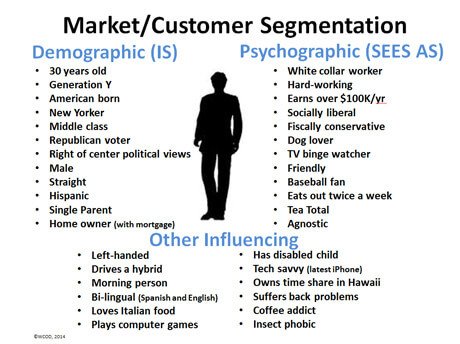 From then on, each new marketing effort will focus on one of these specific demographics. Once your creative brief has been written, you can turn it over to your video production company and your video production company will do their best to follow it. Your company may also be able to give you some advice regarding your creative brief, and may help you improve it. A creative brief may need to have some adjustments made if the creative media doesn’t come out the way that it was expected. As an example, you might find that your core message was too complex, or that your audience demographics were too broad (or too restrictive). Your creative brief can be adjusted on-the-fly; what’s most important is that it exists as a baseline for the project. A video production creative brief may sound complex, but it’s an important part of the process. Your creative brief doesn’t necessarily need to be lengthy, but it does need to be detailed. It’s worth it to take some time to go over each step and consult with your marketing department. A creative brief will further make it easier to split test your marketing efforts, determining which different demographics are more effective and which marketing messages appear to be most useful and memorable. Over time, you’ll be able to improve upon your creative briefs to the point where they’re simple, fast, and easy to achieve. Article by Joe Forte, co-owner and producer at D-Mak Productions, a full-service creative agency specializing in video production.